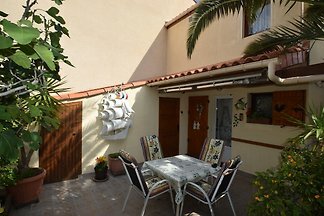 This cozy 4-room FH with 3 bedrooms only 500 meters from the sea and 5-minutes walk to the center. 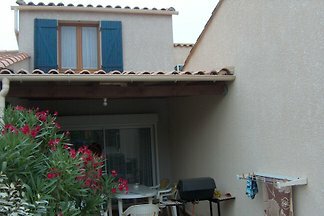 WIFI Internet, air conditioning, winter garden / terrace Car space at the house. 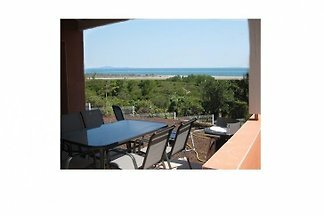 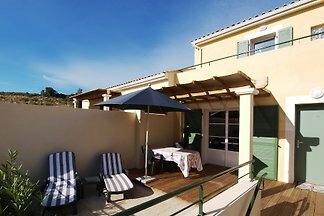 This comfortable home in L-shape with a large terrace located in a pool residence, 800m from the wide beach and for 4-5Pers. 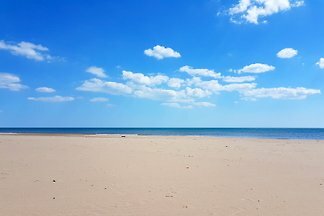 suitable. 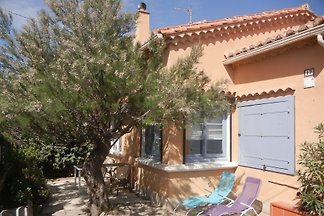 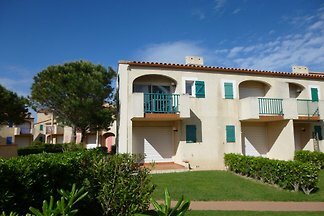 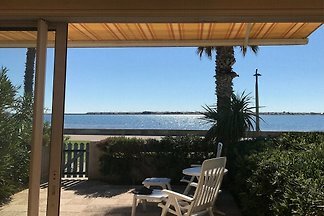 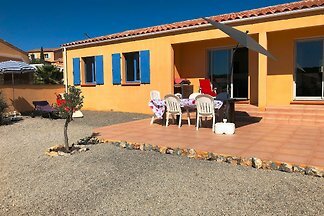 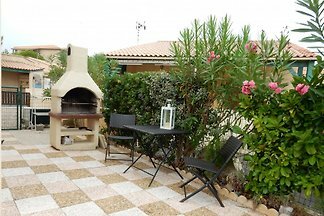 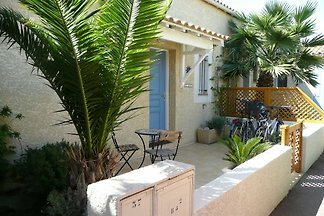 Wellness House on the Mediterranean, the beach, single storey desirable with two terraces, two baths, community pool, Wi-Fi, dogs! 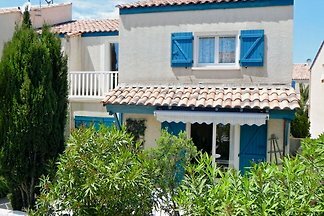 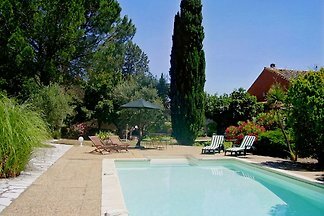 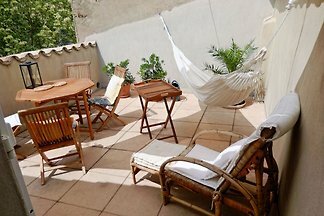 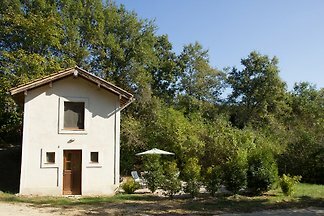 from 5 51 holiday homes & accommodations in Aude were rated with an average of 4.9 out of 5 stars ! 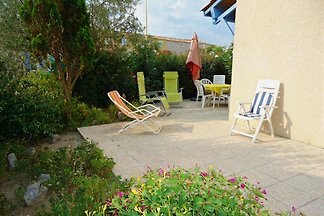 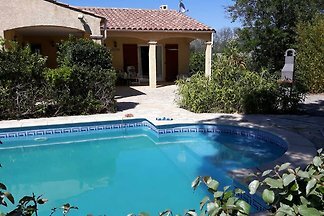 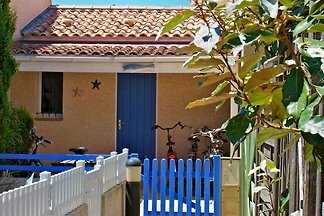 Rent successfully your holiday flat or holiday home in Aude in only 20 minutes !